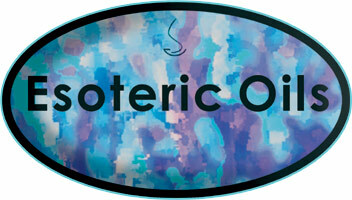 This carrier oil has a fine texture and is almost odorless, light in texture and is easily absorbed by the skin. It has mildly astringent qualities which help to tighten and tone the skin, which makes it useful for acne and other skin complaints. 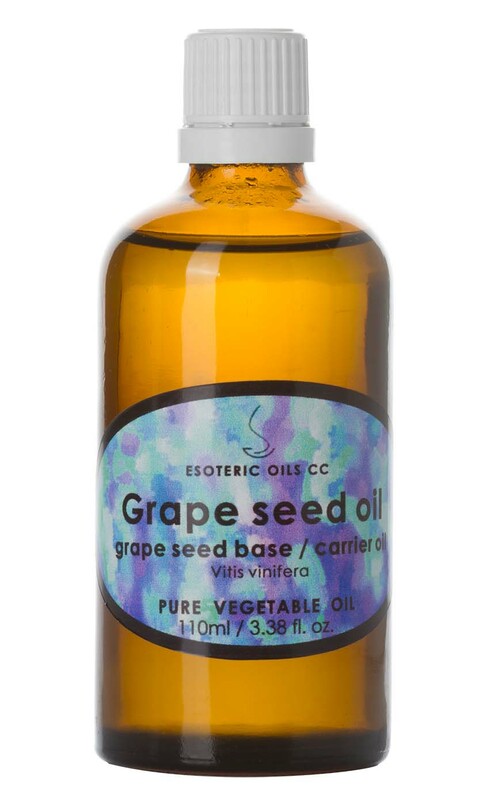 Grape seed oil has regenerative and restructuring virtues and has great skin moisturizing properties. Grapeseed oil is a great non-greasy oil to use, but could be enriched by blending it with another oil, such as almond oil.